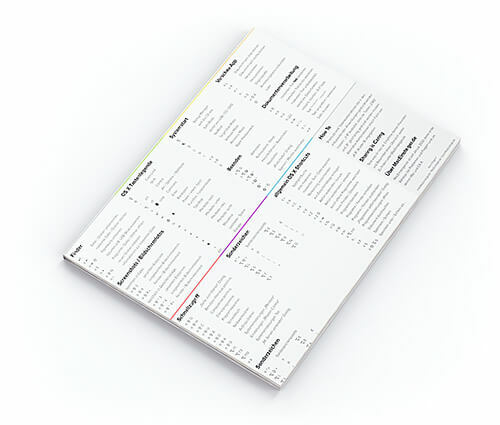 We visualize the product life-cycle (Wikipedia) of popular Apple products. 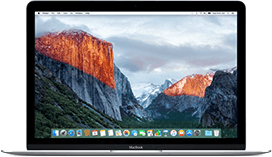 Our recommendation are based on past product upgrades and are intended to give Apple fans an orientation of when a new Apple Mac, iPhone, iPad, iPod or accessory arrives at the stores. Despite the accuracy of our data, we cannot guarantee the correctness. What product do you need advice for? 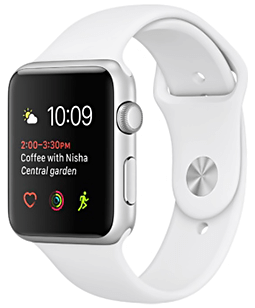 The Apple Watch was lastly upgraded by Apple on the 21st September 2018. 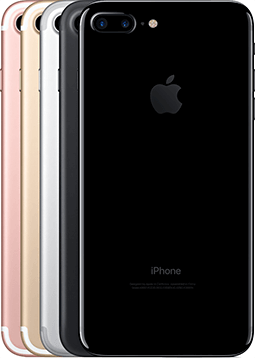 The iPhone was lastly upgraded by Apple on the 21st October 2018. An upgrade of the MacBook is 293 days overdue. Be patient and wait with your MacBook order. 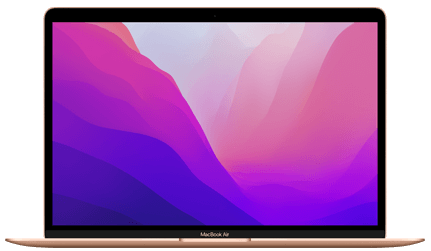 The MacBook Air was lastly upgraded by Apple on the 7th November 2018. 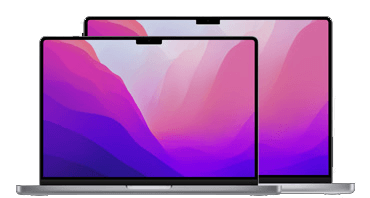 The MacBook Pro was lastly upgraded by Apple on the 7th November 2018. 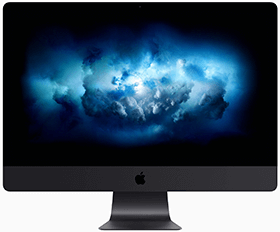 An upgrade of the iMac Pro is 133 days overdue. 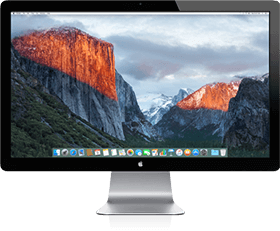 Be patient and wait with your iMac Pro order. The iMac was upgraded by Apple 39 days ago. Get one while it's hot! 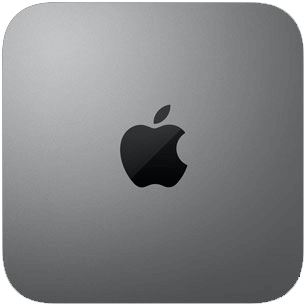 The Mac mini was lastly upgraded by Apple on the 7th November 2018. 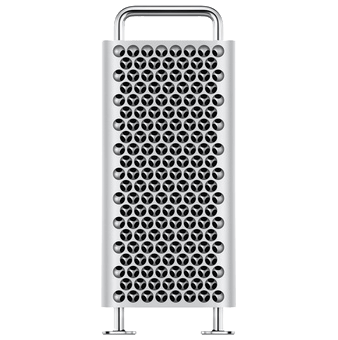 An upgrade for the Mac Pro is way overdue. Maybe the Mac Pro is discontinued. Therefore we can't tell you an advice here. 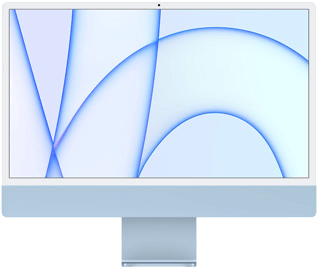 Apple recommended in their October Keynote the LG UltraFine 5K Display. 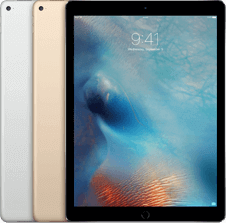 The iPad Pro was lastly upgraded by Apple on the 7th November 2018. An upgrade for the iPad is expected to arrive in the next 17th May 2019 days. 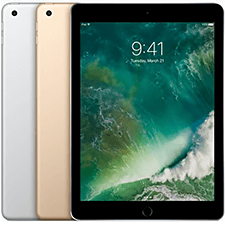 The iPad Air was upgraded by Apple 39 days ago. Get one while it's hot! 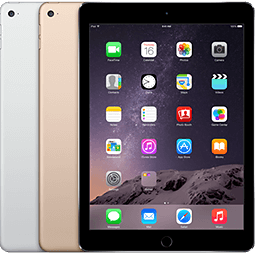 The iPad mini was upgraded by Apple 39 days ago. Get one while it's hot! 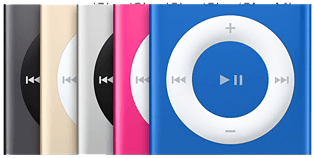 An upgrade for the iPod shuffle is way overdue. Maybe the iPod shuffle is discontinued. Therefore we can't tell you an advice here. 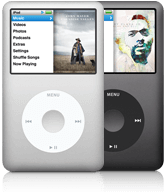 An upgrade for the iPod nano is way overdue. 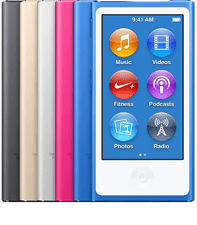 Maybe the iPod nano is discontinued. Therefore we can't tell you an advice here. An upgrade for the iPod touch is way overdue. 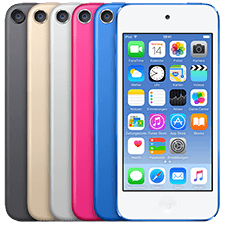 Maybe the iPod touch is discontinued. Therefore we can't tell you an advice here. An upgrade for the iPod is way overdue. Maybe the iPod is discontinued. Therefore we can't tell you an advice here. 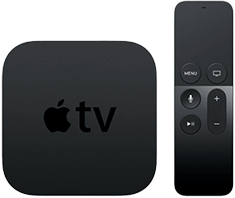 An upgrade for the Apple TV is expected to arrive in the next 20th June 2019 days. An upgrade for the AirPort Time Capsule is way overdue. Maybe the AirPort Time Capsule is discontinued. Therefore we can't tell you an advice here. An upgrade of the AirPort Extreme is 1511 days overdue. 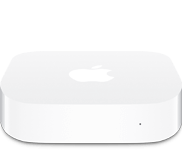 Be patient and wait with your AirPort Extreme order. An upgrade of the AirPort Express is 1045 days overdue. Be patient and wait with your AirPort Express order. You're interested in Apple products and want to stay up to date? You're planning the purchase of Apple products but don't know when it's the right time? If you answered "yes" to one of the above questions subscribe to our "Update-Newsletter" today.